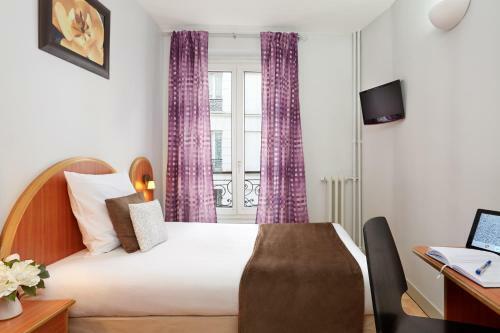 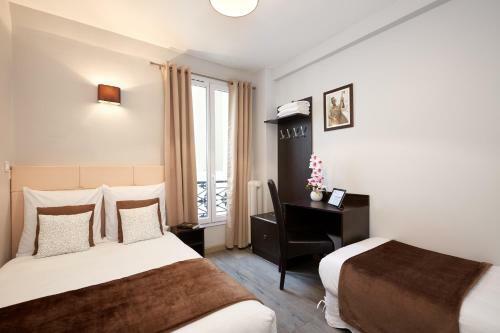 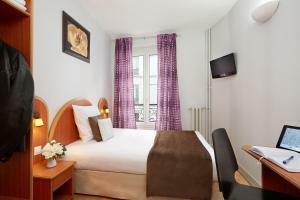 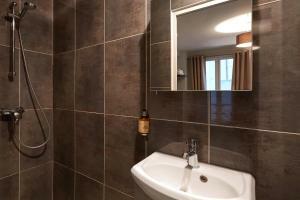 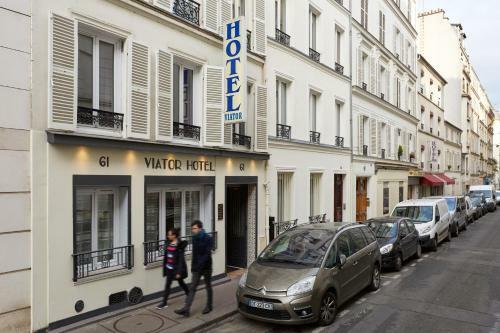 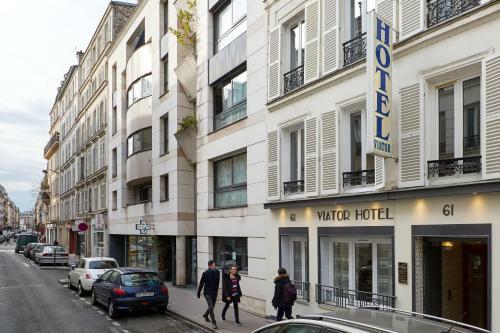 Located in central Paris, this low-cost hotel is just 120 metres from Brochant Metro Station. 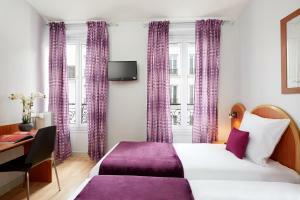 It has a 24-hour front desk and offers guest rooms with a TV. Each guest room includes a telephone and Wi-Fi access. 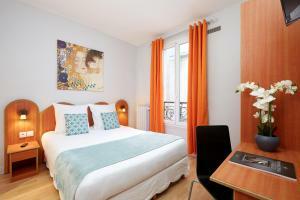 All of the rooms feature a simple décor with parquet flooring and wooden furnishings. 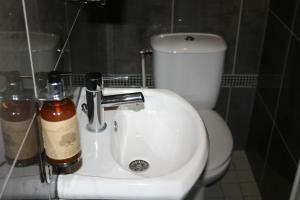 Some rooms have a private bathroom. 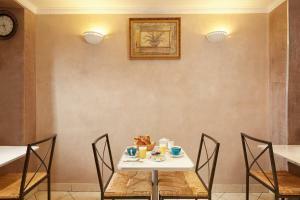 A continental breakfast is served every morning in the breakfast room at Hotel Viator. 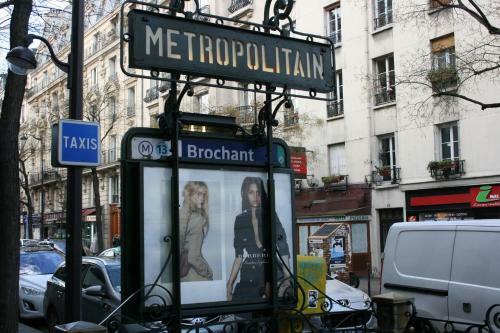 A vending machine selling drinks is also available. 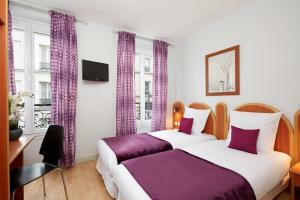 The Moulin Rouge is a 20-minute walk from the Viator hotel and Place de Clichy is located 1 km away. 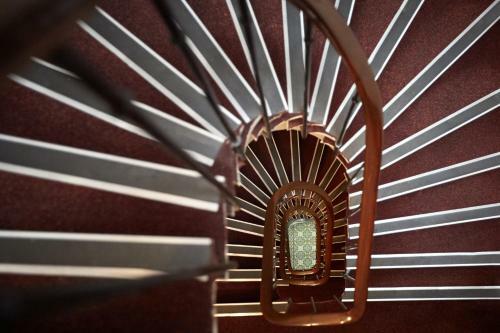 Please note that this hotel does not have a lift. Some rooms may not be accessible for guests with reduced mobility. 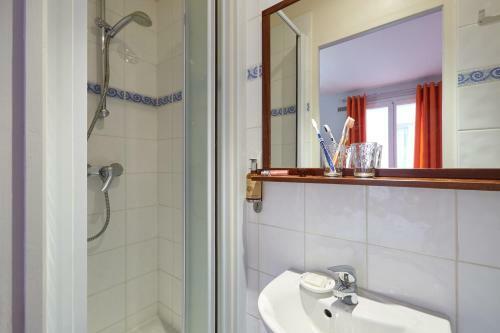 This room features a bathroom with shower, a TV and a telephone. 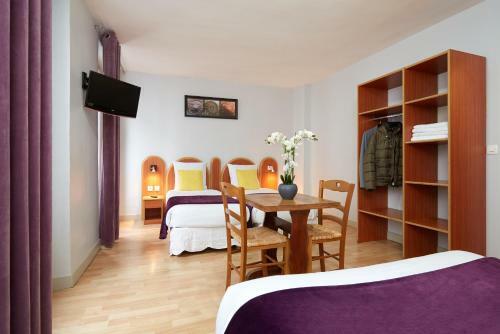 This room features a TV, a telephone and a desk. 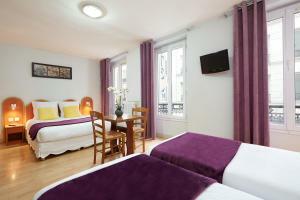 Rate: € 59.00 ... € 239.00; select dates below to get current rates.